Inspired by Esther 4:14, the Esther Initiative recognizes that God has raised up women for His Kingdom purposes around the world. At national conferences women come together to be inspired, equipped, and activated in their unique leadership roles. Through encouragement from God’s Word coupled with practical leadership training, they are commissioned to go into their communities to advance the gospel. Women leaders in strategic global regions are mentored in groups and one-on-one relationships by Esther Initiative Ambassadors. Utilizing the Esther Initiative Leadership Training Manual, key leaders are empowered to go into their communities and carry out the Great Commission. Multiplication occurs as these frontline leaders in turn disciple women in local mentoring relationships. Ongoing partnerships with frontline women leaders reveal how they are creatively gifted to address the needs of their communities. 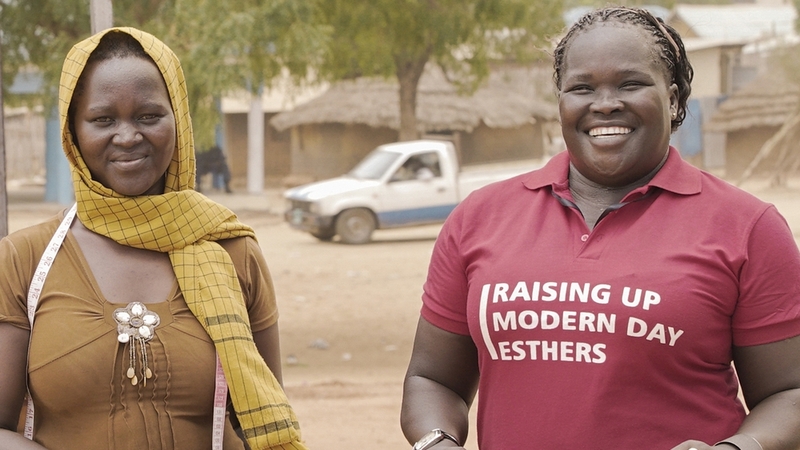 The Esther Initiative provides practical and spiritual support to these standout leaders, empowering them to build relationships, identify local assets, and own the dreams God has given them in order to transform their communities for Christ.